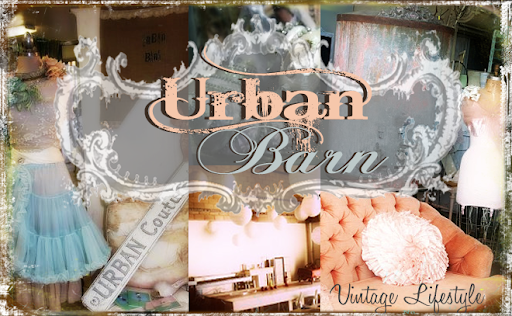 Urban Barn: Beeswax Canvas Collage Class is Back!! 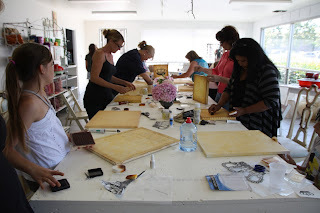 As requested by many of you here at the Urban Barn, Tricia will be here on the 20th & 21st of May for the Street Faire and she will be hosting her Beeswax Canvas Collage Class on the 21st from 3-5pm. We've had lots of requests for this class to come back to the Barn and this is your chance!! The Paypal button will be up on the blog in the next day or two, or you can call the Barn and sign up over the phone. We will have a class sample here by the end of the week for you to see in person. This class is a great introduction to working with beeswax. No materials needed to bring, just the basics-pair of scissors, glue sticks, and an exacto knife. Tricia is also going to bring several images for you to choose from-several crowns, Eiffel Tower, bird cage, and a fleur de lis image. The canvas size will be 12x12. Anyone can do this class, no previous art skills are needed, everyone can make this! Class cost is $45. Sign up early, size is limited. The best part about this class is that everyone's canvas turns out a little different from the others, no two are the same. 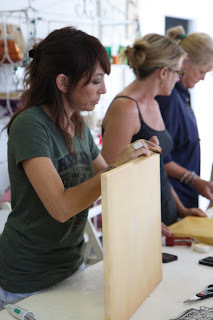 You will learn a couple of fun and easy techniques to add to your altered art projects! 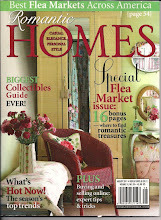 This project was recently featured in the latest issue of Somerset Home, this is a great oppurtunity to actually get to learn from one of the artists in your favorite magazines! If you have any questions about the class you can contact Tricia at vintageblissaz@yahoo.com . Can't wait to see you in class!